This lot is priced to sell! 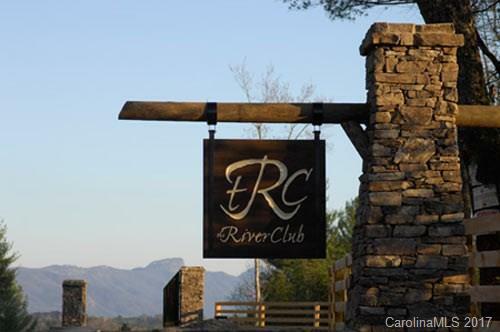 The Catawba River Club is a 180 acre gated community with 35 premier home sites along the Catawba River. 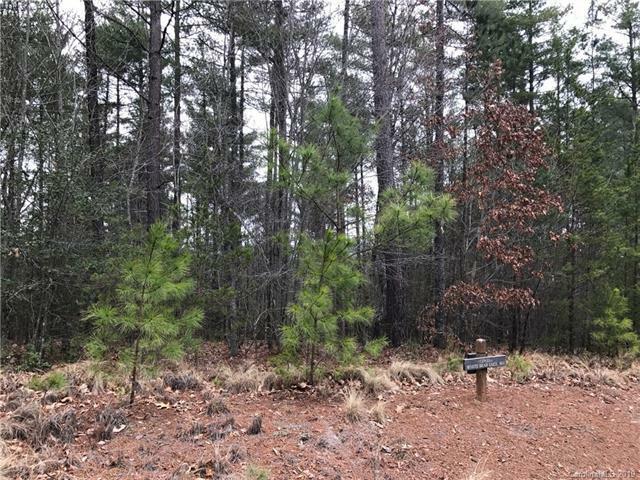 This wooded cul-de-sac lot offers beautiful mountain and river views. Picnic or lounge by the fresh water pond and outdoor entertaining areas. 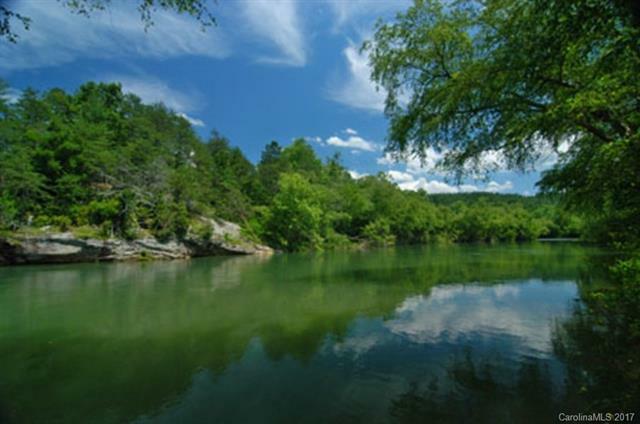 Hike, walk, and horseback trails follow the river and wind through the community. 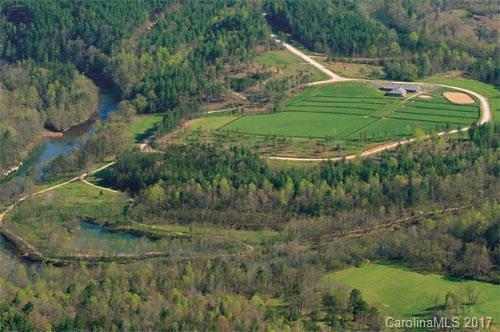 For the Horse enthusiast, full equestrian facilities, 16 stall barn, covered and uncovered riding rings, and fenced pastures.